Regency Woods Estates Homes for Sale | Louisville, Kentucky | Regency Woods Estates Real Estate | Louisville MLS | Joe Hayden Realtor - Your Real Estate Expert! View all Regency Woods Estates Homes for Sale on the Louisville MLS listings below! 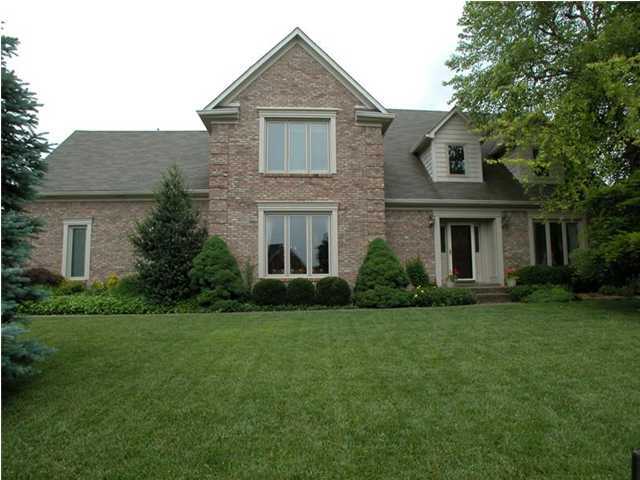 Regency Woods Estates real estate is located in St. Regis Park near Louisville, Kentucky. Conveniently found near the Watterson Expressway and Interstate 64, the subdivision of Regency Woods Estates a great place to call home. Homes in Regency Woods Estates feature modern floor plans, stately designs, and cater to an upscale lifestyle. Homes in Regency Woods Estates are typically priced from $200,000 to over $500,000, and many of the homes have finished basements, luxurious master baths, upgraded kitchens, spacious yards, and two-car garages. The neighborhood of Regency Woods Estates showcases wide, tree-lined streets, sidewalks, plus some of the homes have golf course views. Regency Woods Estates has excellent access to local amenities and shopping, including the hospitals off of Dutchmans Lane. 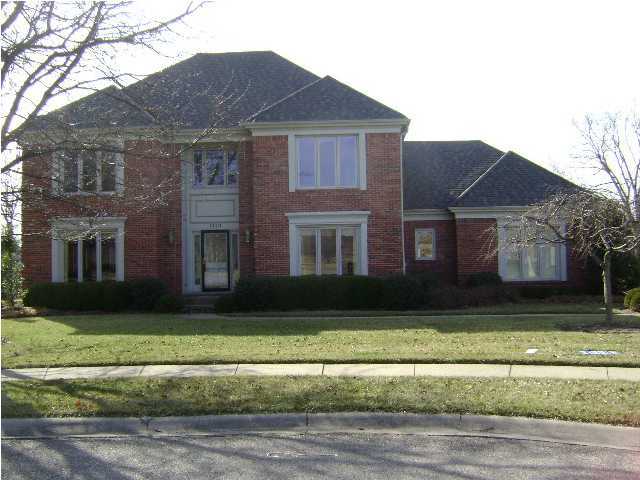 You can research Homes for Sale in Regency Woods Estates on the Louisville MLS listings. In addition, you can discover more information about Regency Woods Estates real estate on the MLS. Regency Woods Estates is a great place to call home!